5 minutes from Yonkers DMV. Metered Street parking and free parking in the rear of the office. Our office's mission is to help people manage the risks of everyday life, recover from the unexpected and realize their dreams. Our approach is to make sure we understand Your World. 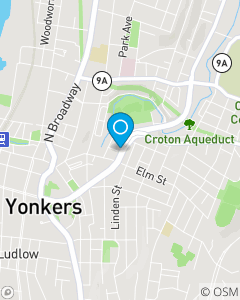 Our Yonkers, NY based office is walking distance from the Yonkers DMV. We focus on Auto Insurance, Car Insurance, Home Insurance, and Renters Insurance throughout Westchester & Bronx County, including: Yonkers, Riverdale, Mt. Vernon, Hastings on Hudson, and more.